How does the value compare with the two previous samples? Was the reducing agent efficient? How do the values vary with temperature? Draw a graph ofD.O. concentration as a function of ionic strength. Part E. Dissolved oxygen measurement of two samples of river or lake surface water: 1) Fixing the oxygen on site, and 2) after transporting it to the laboratory. Color of the observed precipitate after the first two reactant additions:. 1. Does the value of the measured parameter differ from one sample to another? What may be the causes of such differences? 2. Explain how you calculated the saturation percentage of the samples. 3. Is each D.O. level acceptable for aquatic life? Why? 4. Why is it important to measure this parameter on site? 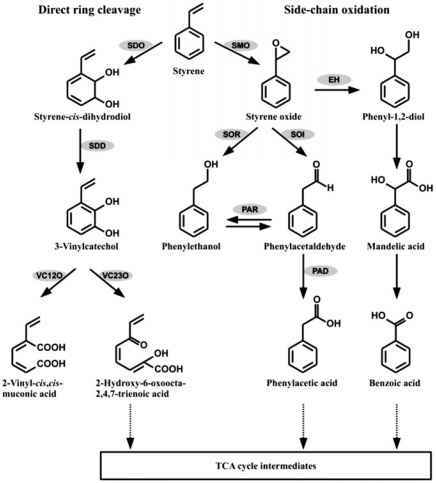 Ondrus, M. G. Laboratory Experiments in Environmental Chemistry, Wuerz Publishing: Winnipeg, Canada, 1993. Sawyer, C. N.; McCarty, P. L.; Parkin, G. F. Chemistry for Environmental Engineering, 5th ed. ; McGraw Hill: New York, 2003. Stumm, W.; Morgan, J. J., Aquatic Chemistry: Chemical Equilibria and Rates in Natural Waters', Wiley Interscience: New York, 1996.